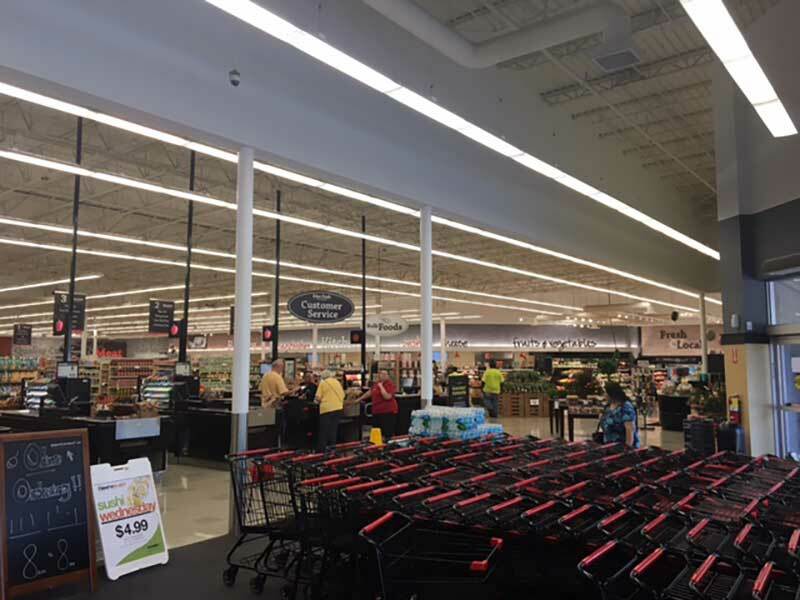 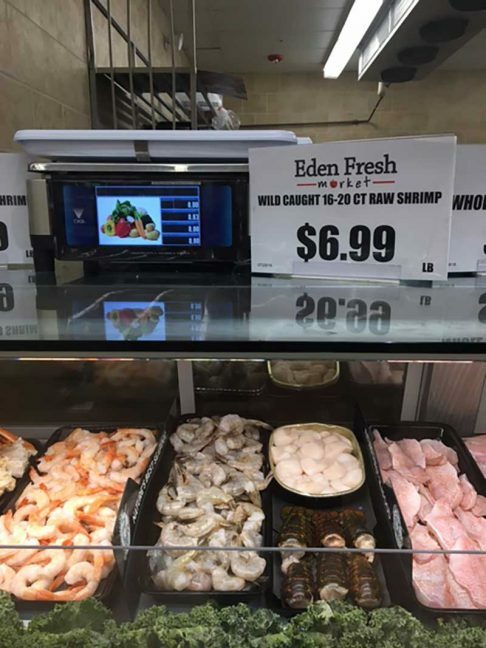 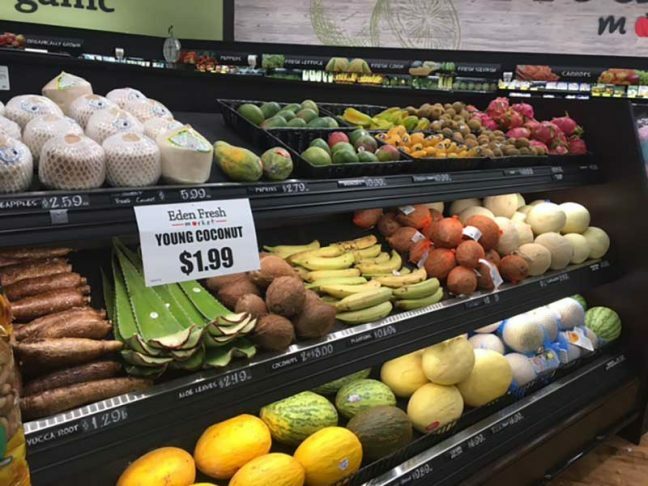 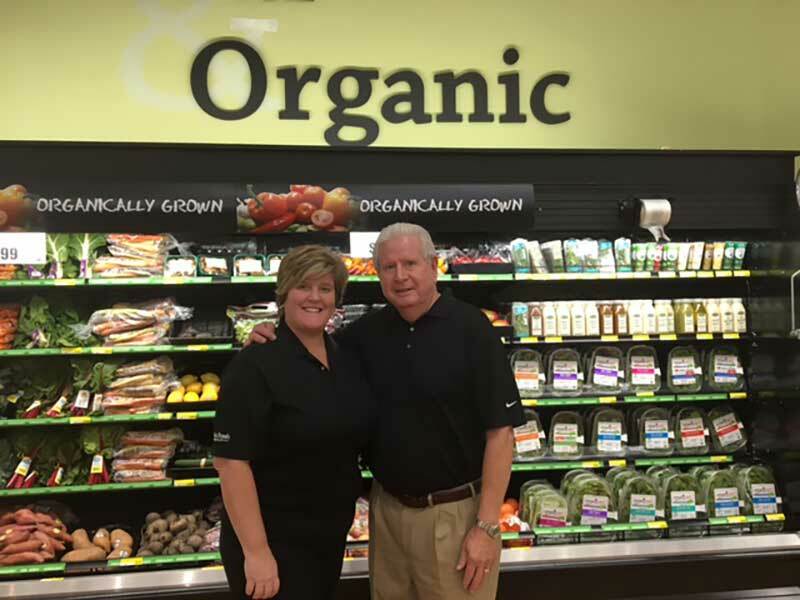 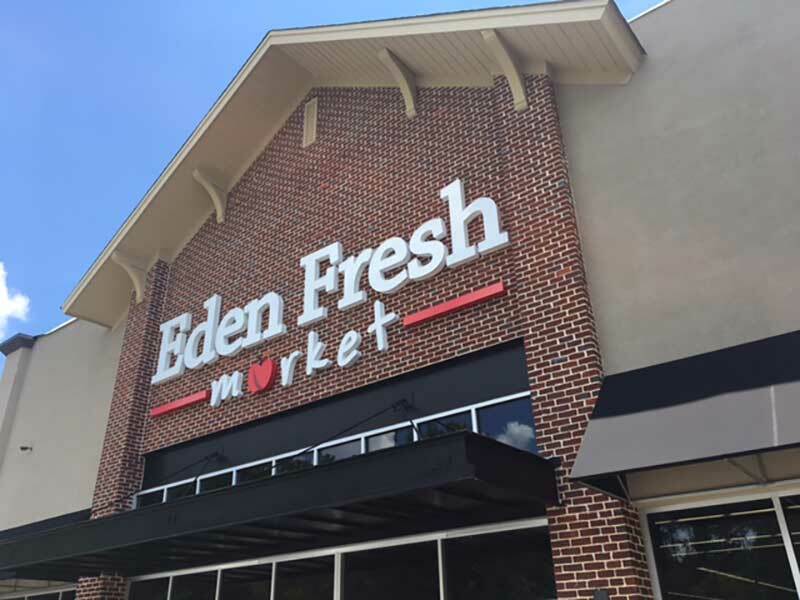 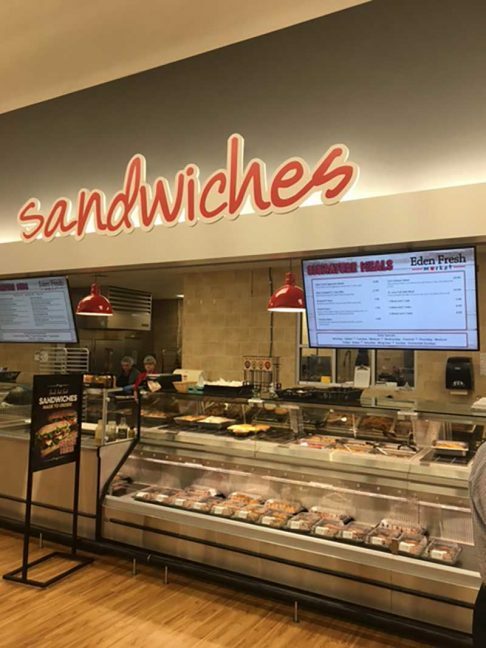 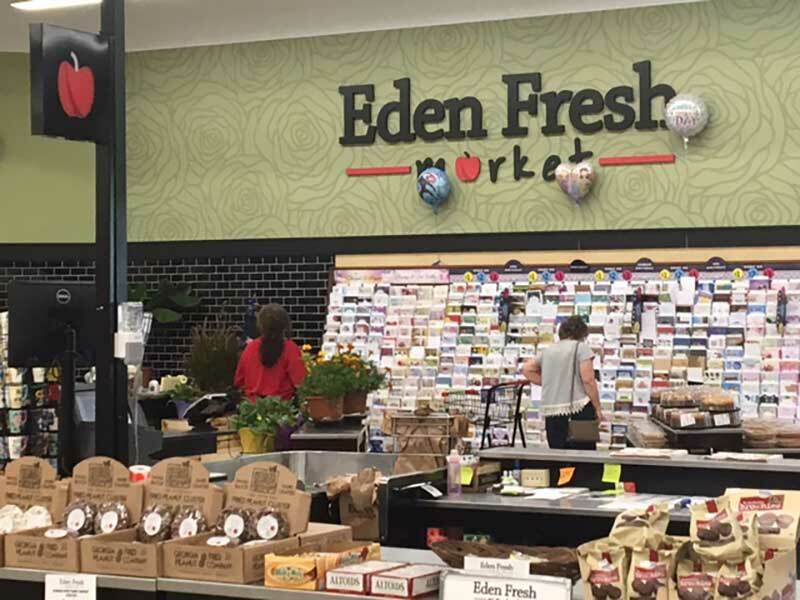 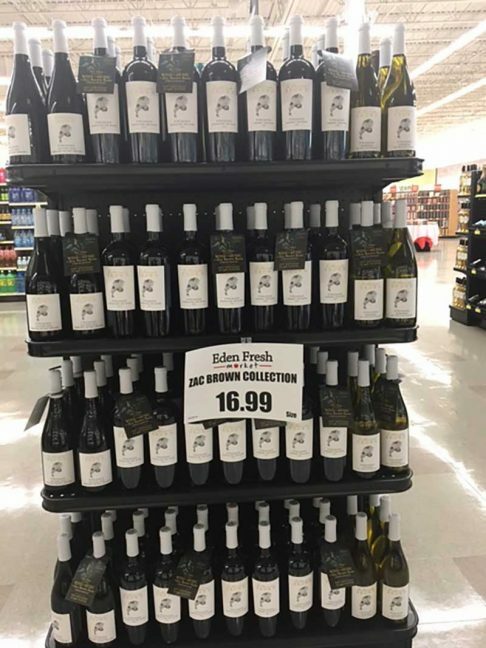 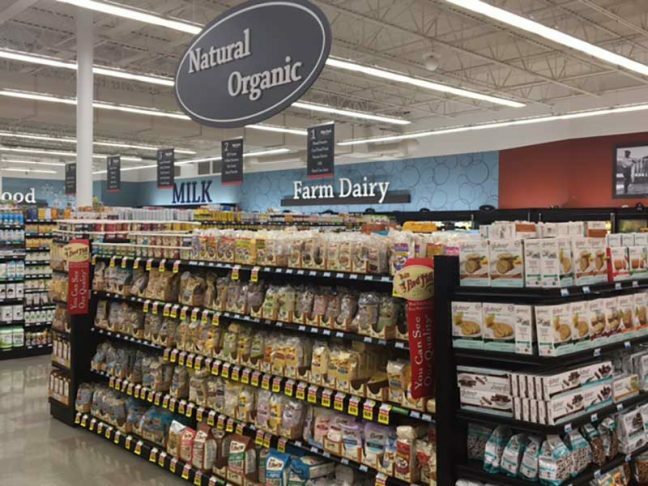 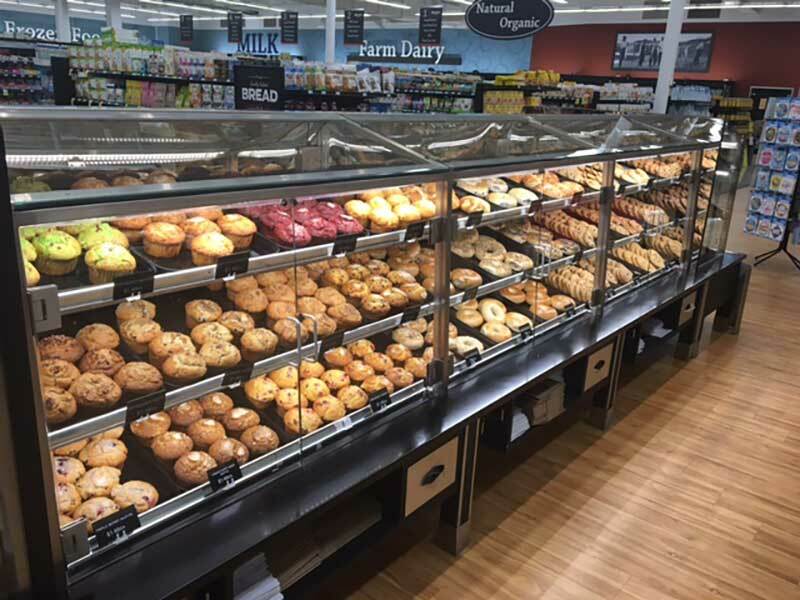 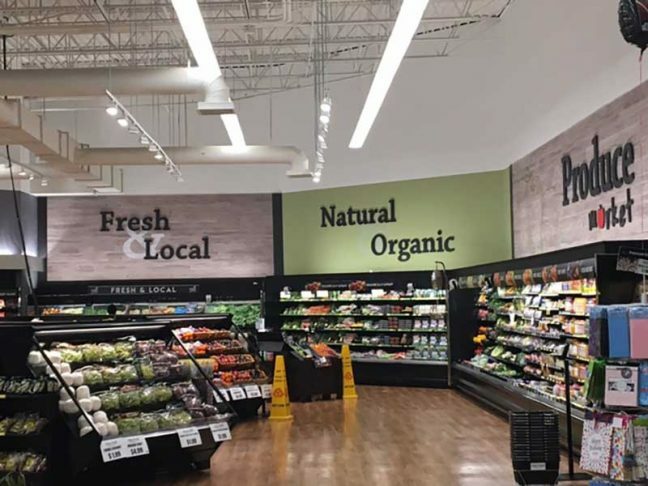 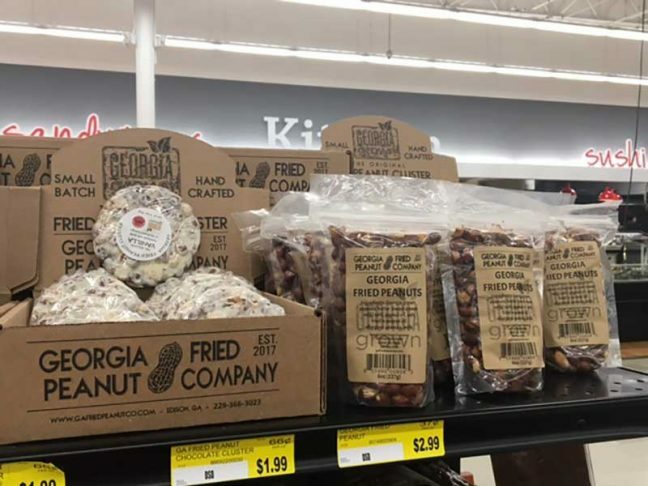 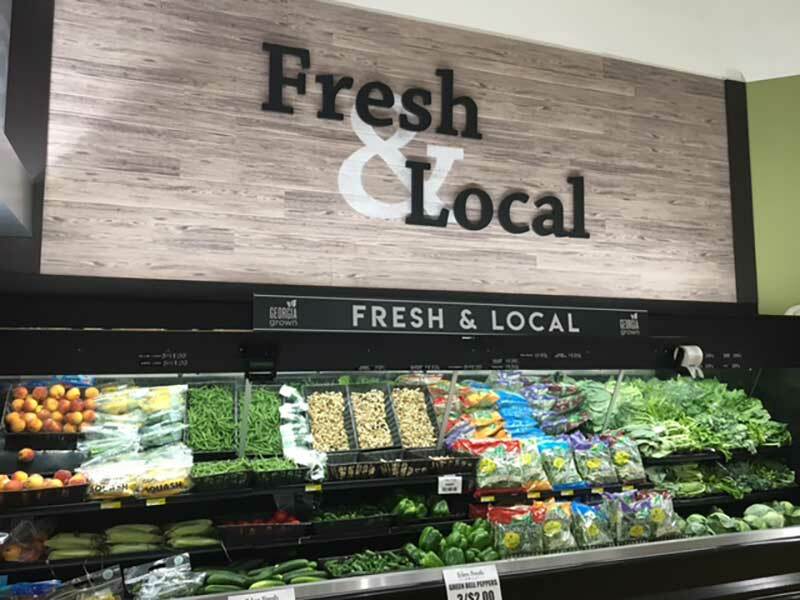 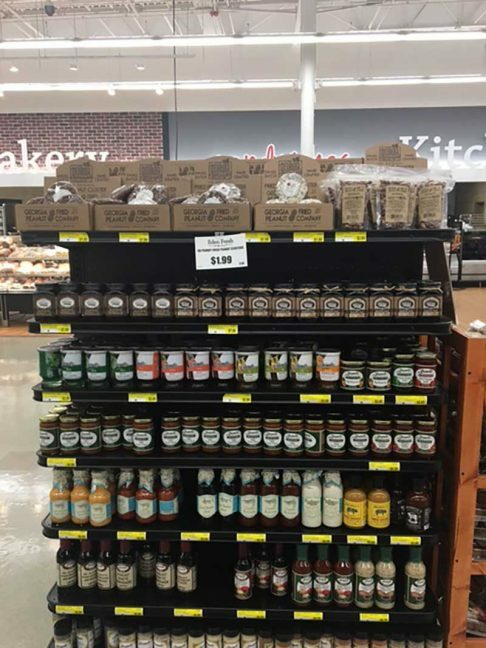 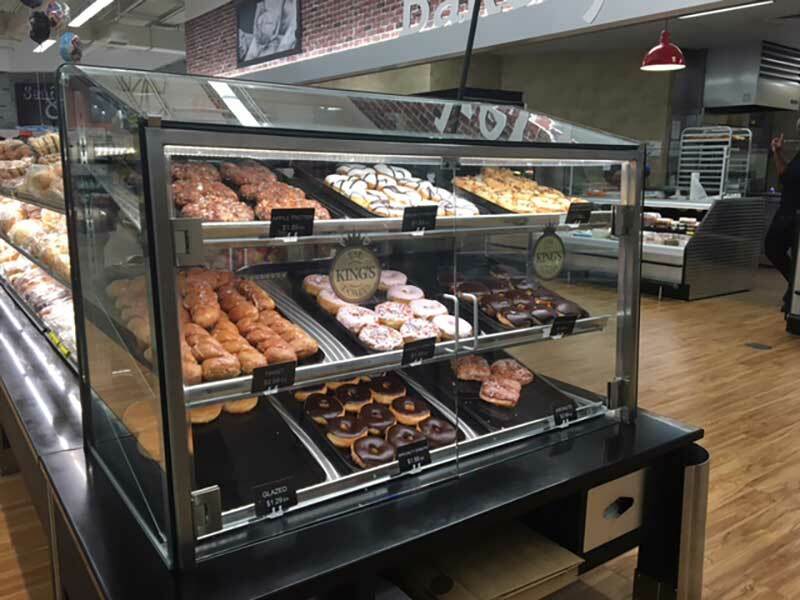 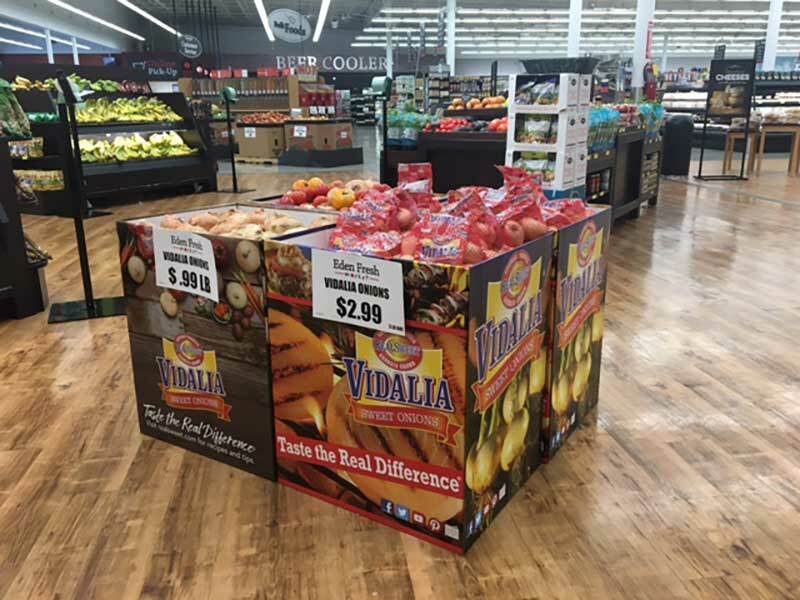 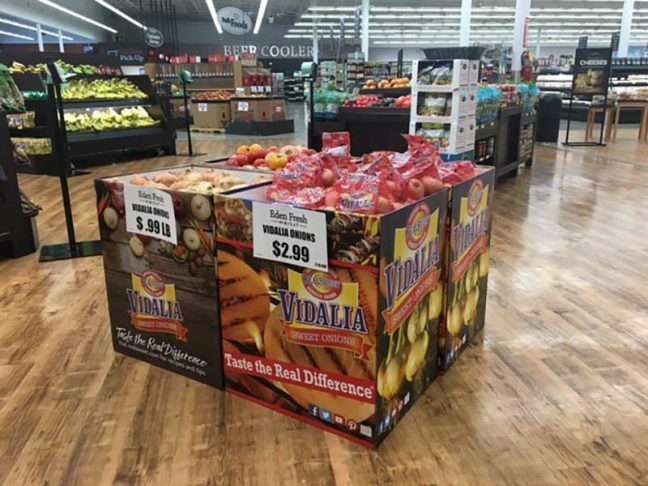 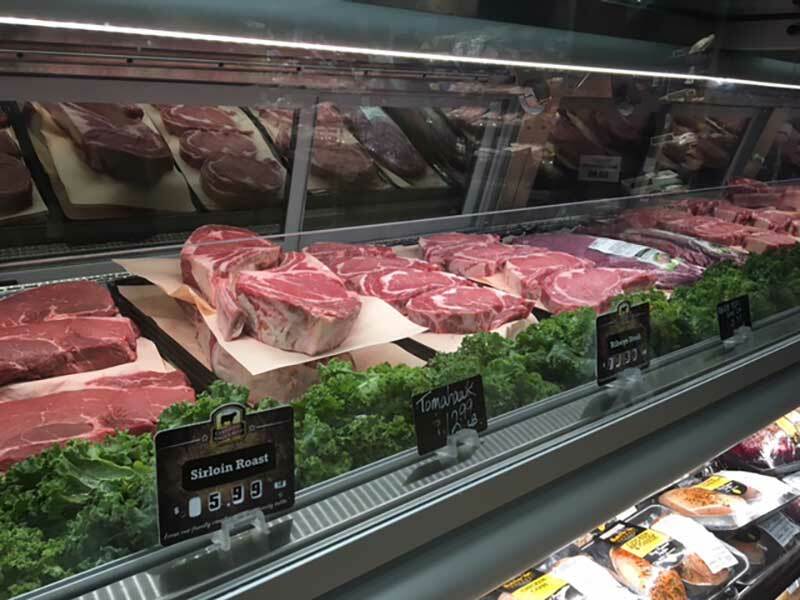 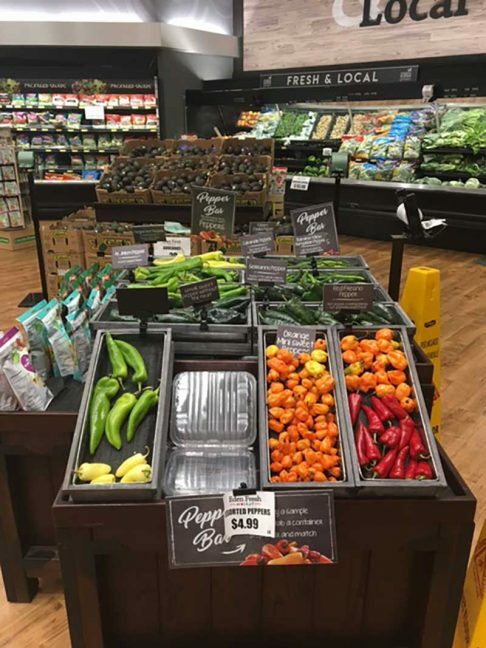 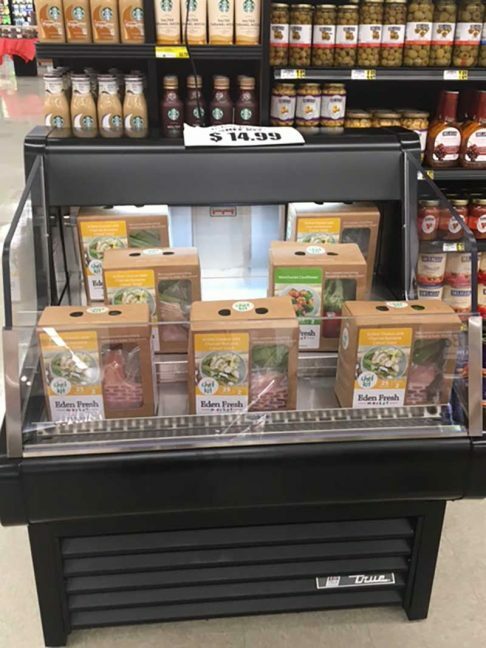 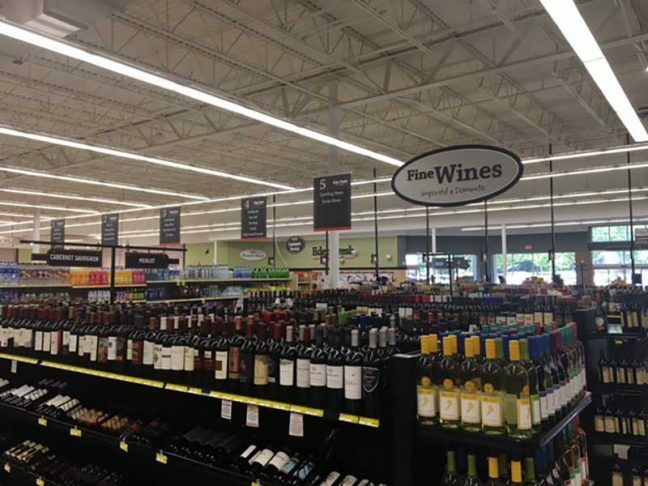 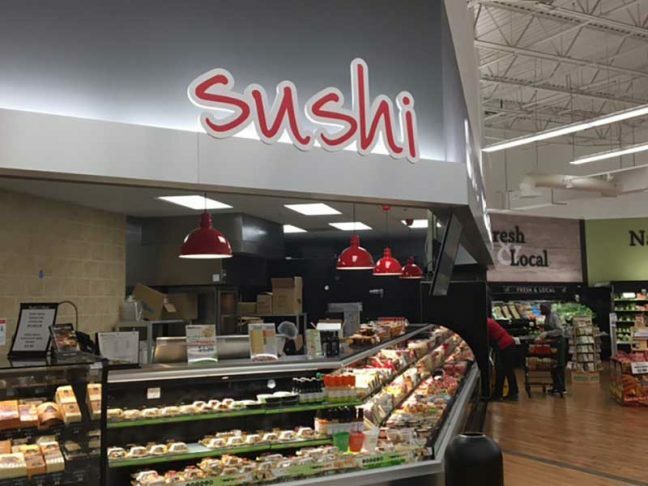 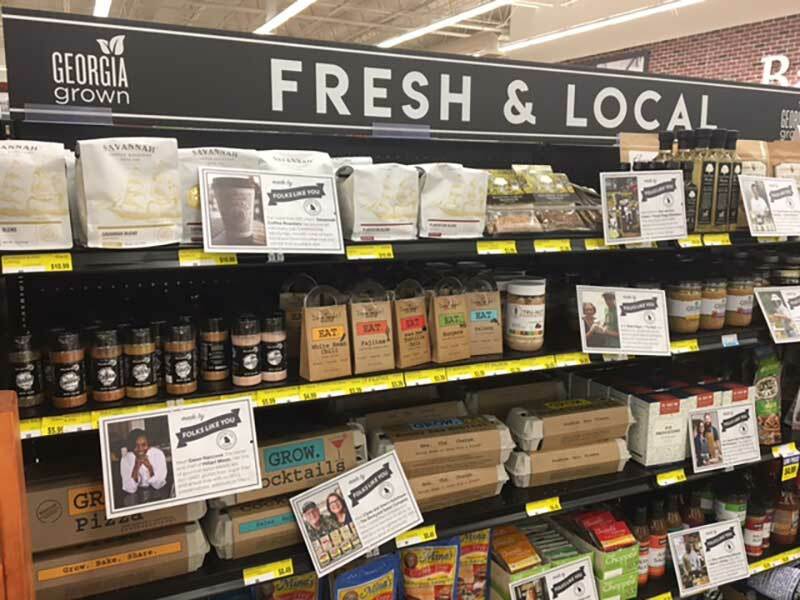 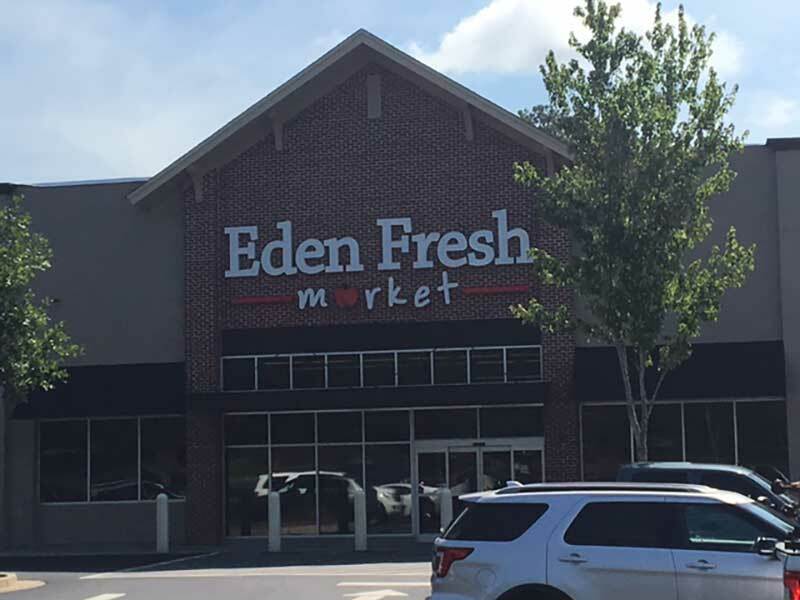 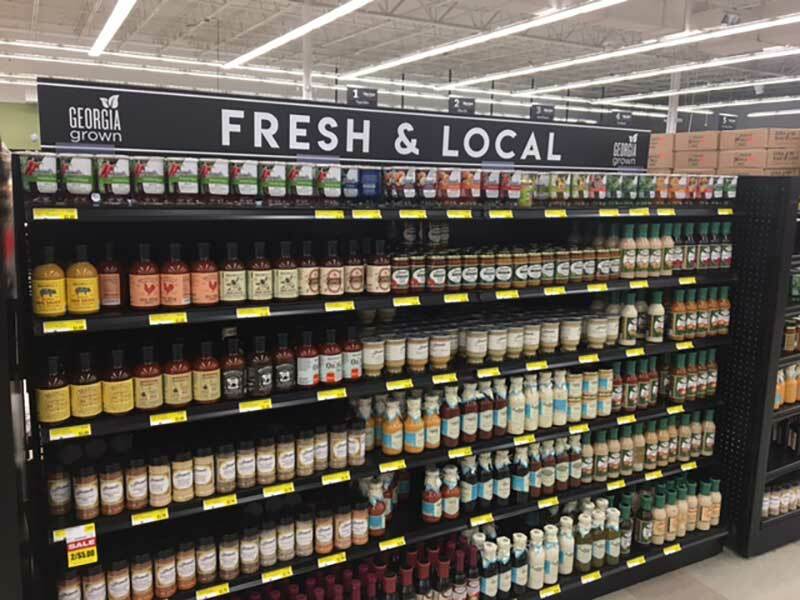 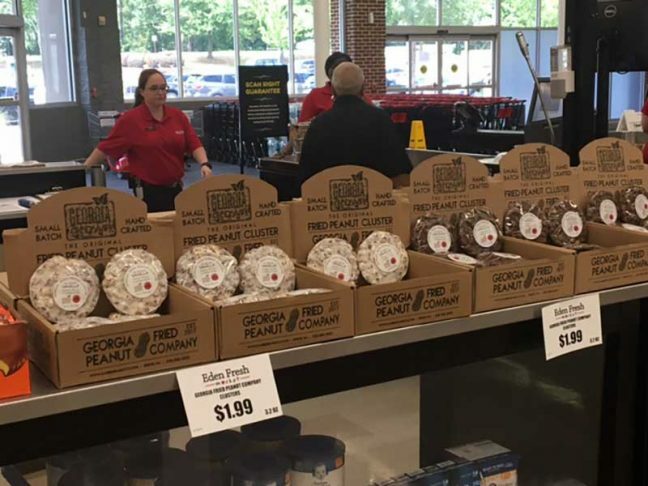 Atlanta-based Wayfield Foods has opened a new-format store called Eden Fresh Market. 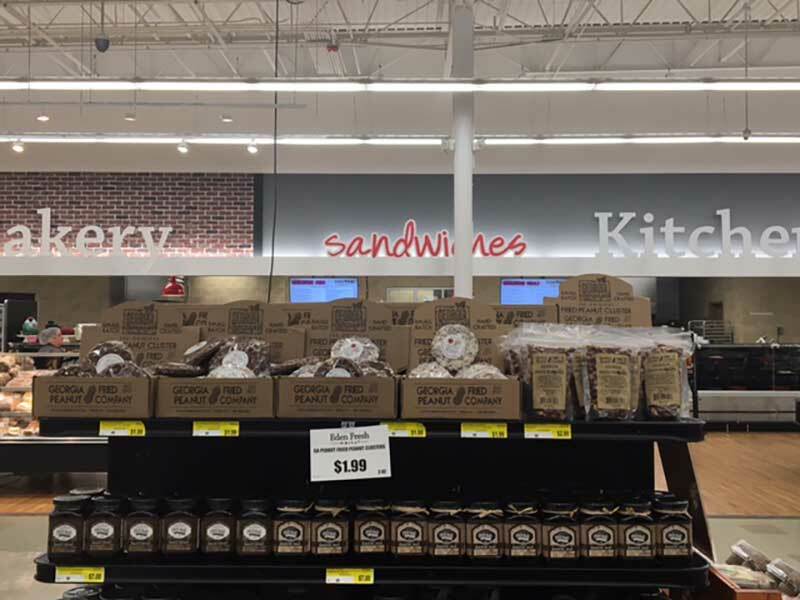 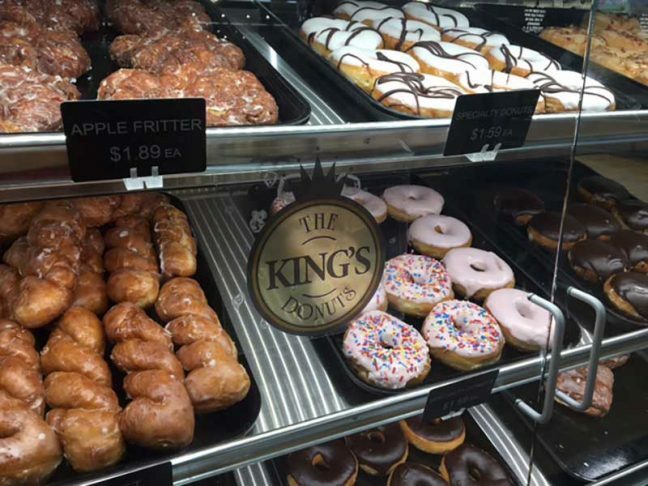 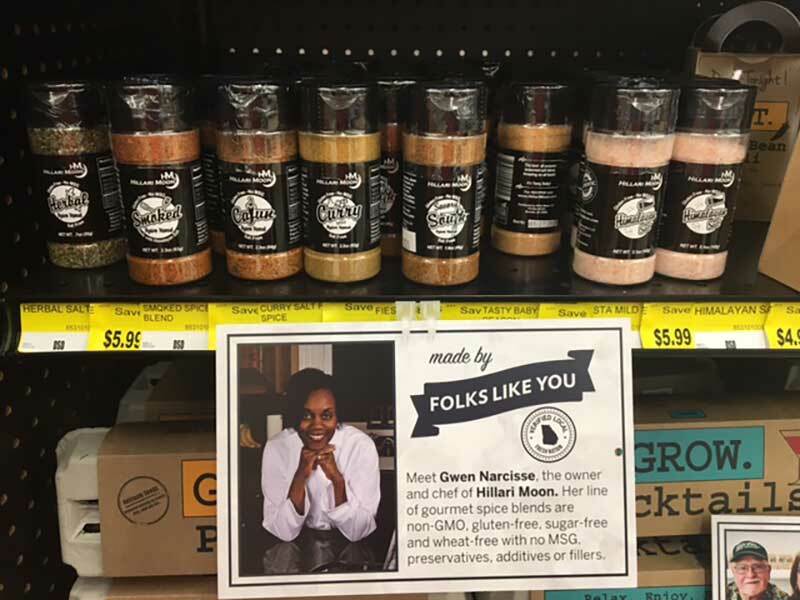 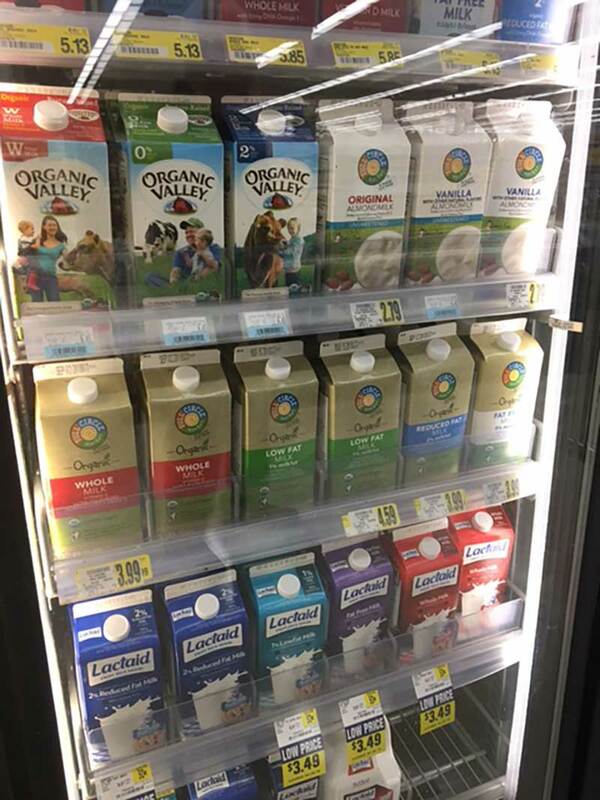 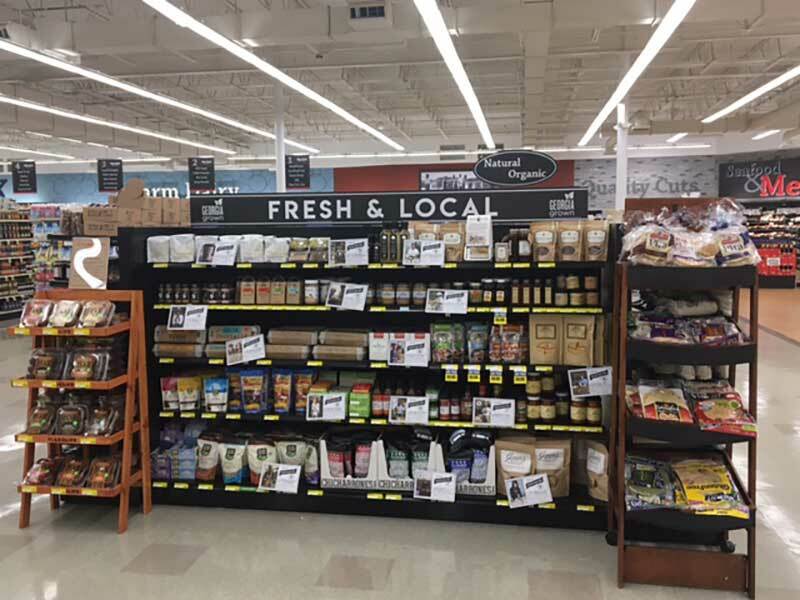 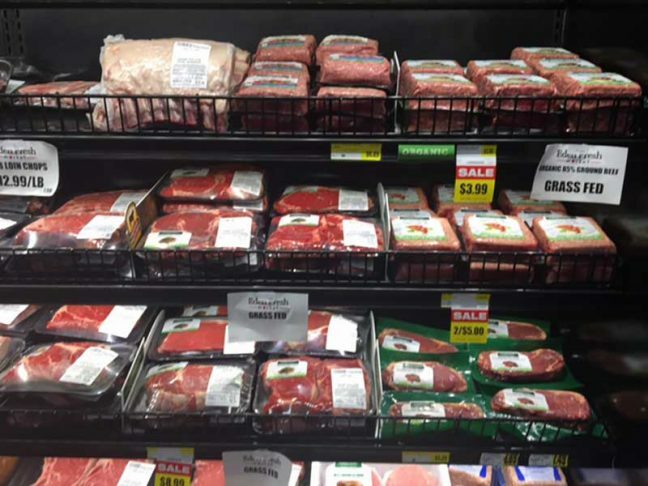 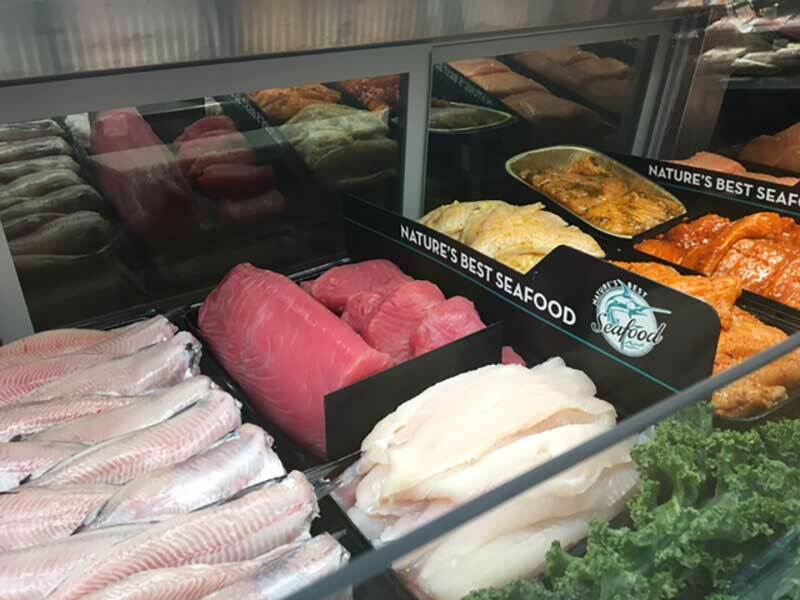 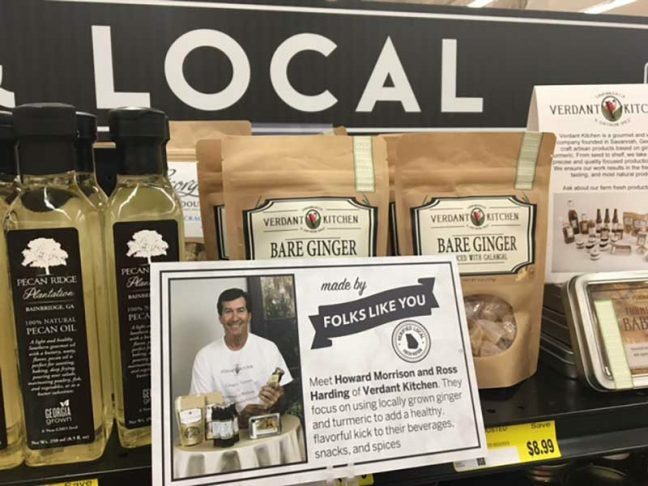 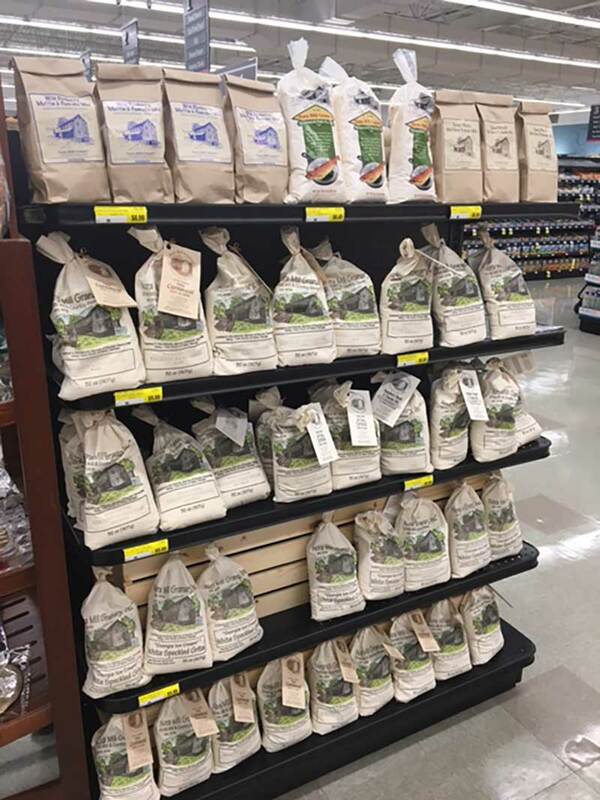 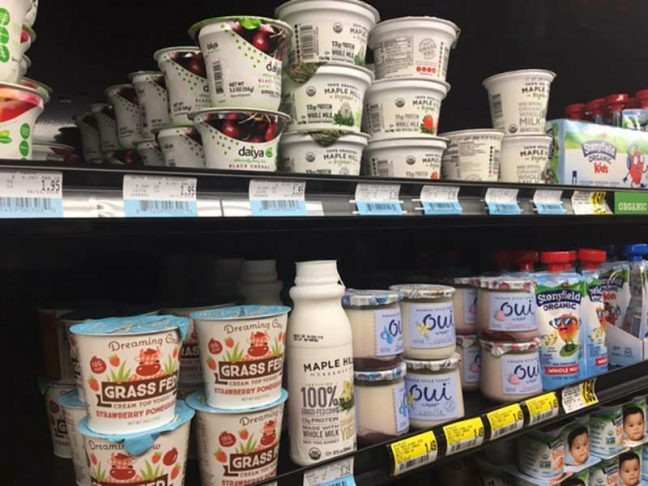 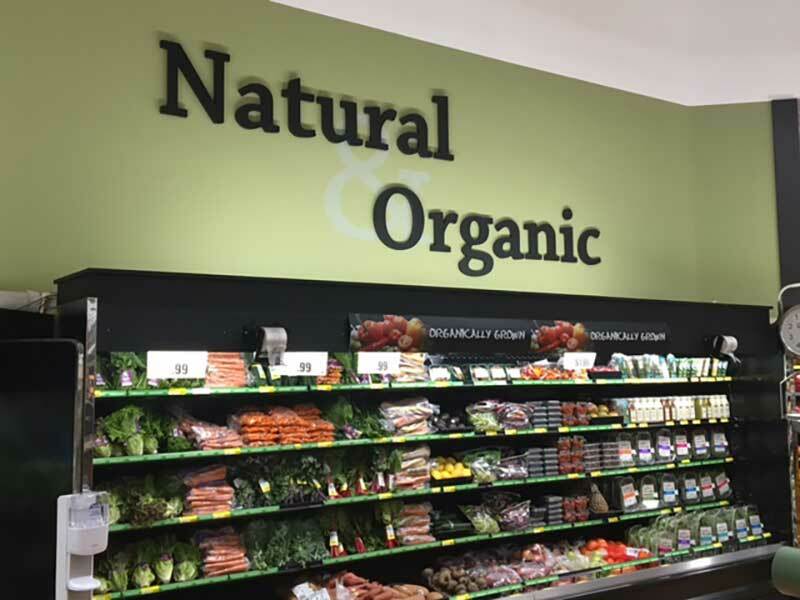 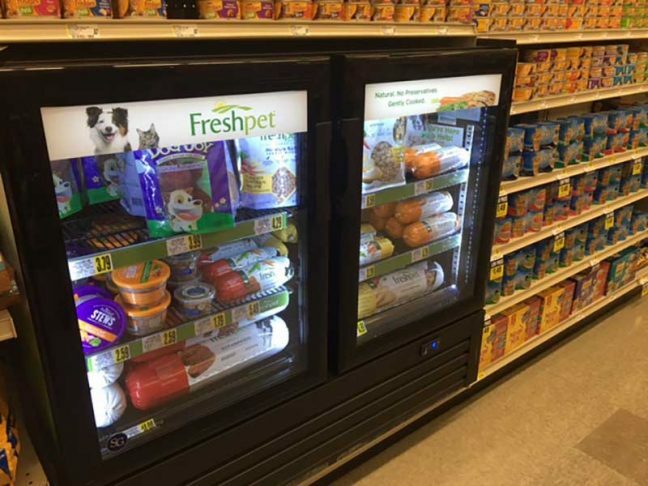 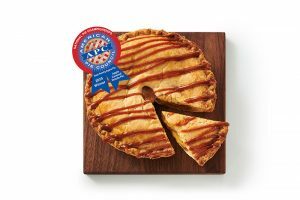 True to its name, the store offers a broader selection of fresh foods than a traditional Wayfield Foods store. 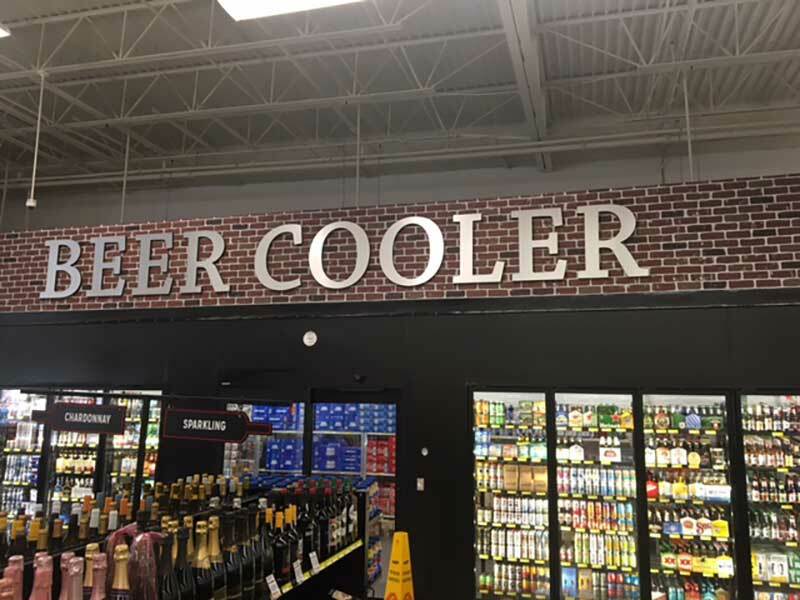 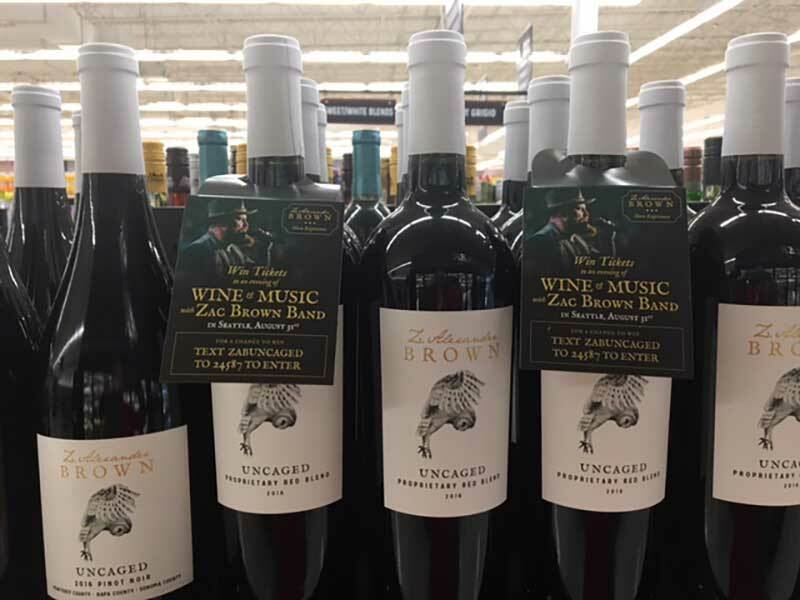 Read more about the new store here.